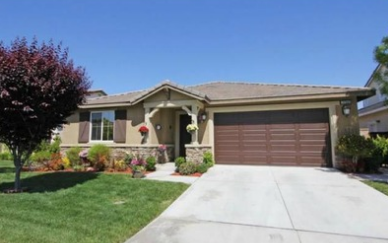 This three bedroom, two bath home in the Laurel Community recently sold for $360,000. It is a lovely ranch style home with great curb appeal and nearly 2100 sq. ft. of living space. It is a turn key home situated on a quiet cul-de-sac. Move-in ready, the spacious chef’s kitchen has granite counter tops and GE Whirlpool stainless steel appliances. The formal eat-in dining nook opens to a private covered patio and landscaped yard. The maple floors, gas fireplace and crown molding in the kitchen and living areas offer comfortable, yet modern living for the whole family. The master bedroom suite has a walk-in closet and separate bath with a deep soaker tub, enclosed shower and the two guest bedrooms have upgraded amenities and roomy closets. Recently sold for the asking price of $450,500 this two story home also sits on a quiet cul-de-sac. It offers wonderful views of gently rolling pastures and the Temecula Valley. Located in Crowne Hill, it has a spacious upstairs loft, a master bedroom and private balcony, a walk-in closet and lovely master bath. The open floor plan on the main level includes a gourmet kitchen with maple cabinetry, center island, granite counters, double wall ovens, and wood flooring. One bedroom and one bath are also on the main floor. With 3341 sq. ft. of living space, the home also has a walk-in pantry, laundry room, open living area and a 32 ft. garage. Perfect for a large family, this executive style home is located in the Paseo del Sol Community. It has 5 bedrooms, 3.5 baths, nearly 4,000 sq. ft. of living space and more than $150,000 in upgrades. With a custom pool, spa and fountain in the lush landscaped private back yard, it is a very beautiful home. Bonus rooms include an office and second story loft, perfect for a game room or media room. The gourmet kitchen has a center island and modern upgrades throughout. It recently sold for $547,000. 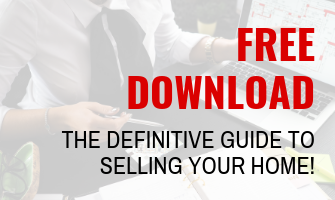 Because the real estate is changing to a seller’s market, the number of available homes for sale do not meet the buyer’s demand. 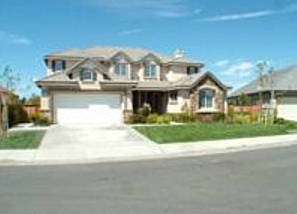 People dream of having a home in the beautiful Temecula Valley. Known for it’s lovely vineyards, horses, and hot air balloons, it’s no wonder real estate in the area is hard to find. 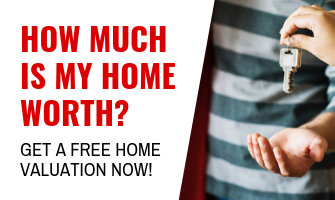 If you’re thinking of selling your home, now’s the perfect time. Tell us about your concerns and why you would like to sell. Awarded Top 100 Real Estate Blog by Feedspot.com!